Can You Go A Day Without Your Smart Phone? 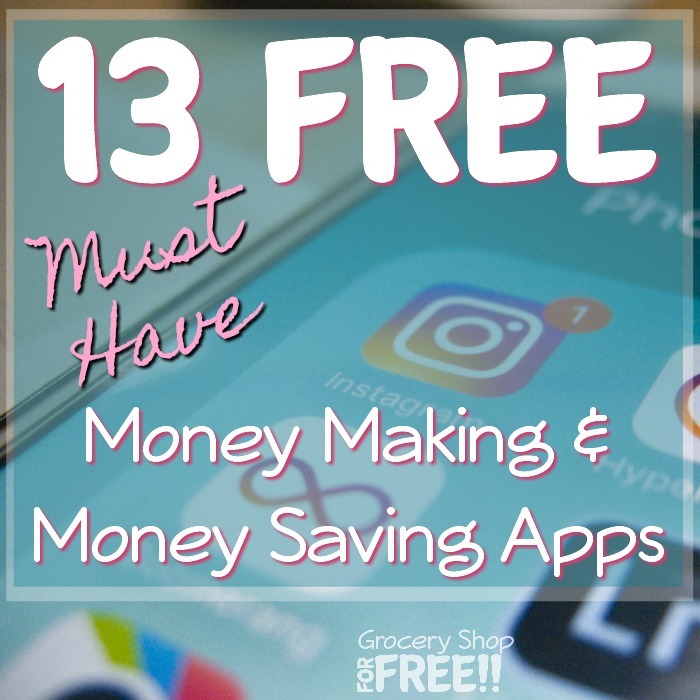 I have talked to y’all about a few of my favorite money saving smart phone apps before, when I shared with you My Top 4 Favorite Money Saving Phone Apps! I wanted to tell you about a few more that I have recently discovered and love! 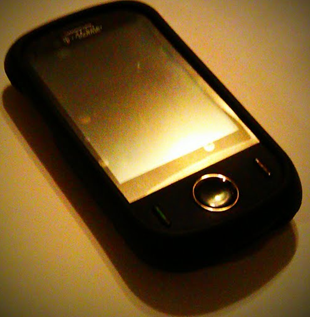 I am not sure what I ever did without my smartphone! I rely on it so much everyday! I didn’t have one when my kids were little, but, boy, I sure could have used it. I use it for email, coupons, GPS, picture taking, videoing, games, movies, calculator, alarm clock, calendar, blogging, texting, telling time, reading barcodes, researching products, banking, and soooo many more things! I am finding new things I can do with it everyday! Well recently I found one of my new favorite apps: BigOven! You can store recipes, find new recipes, make shopping lists. But, my favorite feature is one where I can enter 3 things I have in the kitchen and it will give me tons of recipes I can make with those three items! LOVE it!! Another one I have come to really love is FamilyWhere, with this one it tracks of everyone on your family plan (that you add) but, it is great for tracking or keeping track of kids! It will show you on a map within yards of where everyone is on your family plan! That could save much needed time if your child is ever lost! The first time our son got lost driving, he was 16, and all he could tell us was he was near a convenience store and a mailbox! He was scared – there was an accident and they re-routed traffic but, he didn’t know how to get home the way they sent him! Now, ShopSavvy is too cool, too! With this one you can scan the barcode of an item and it will tell you the best price in the area on it! Tell me that isn’t handy right now when we are trying to get the best deal on holiday gifts! 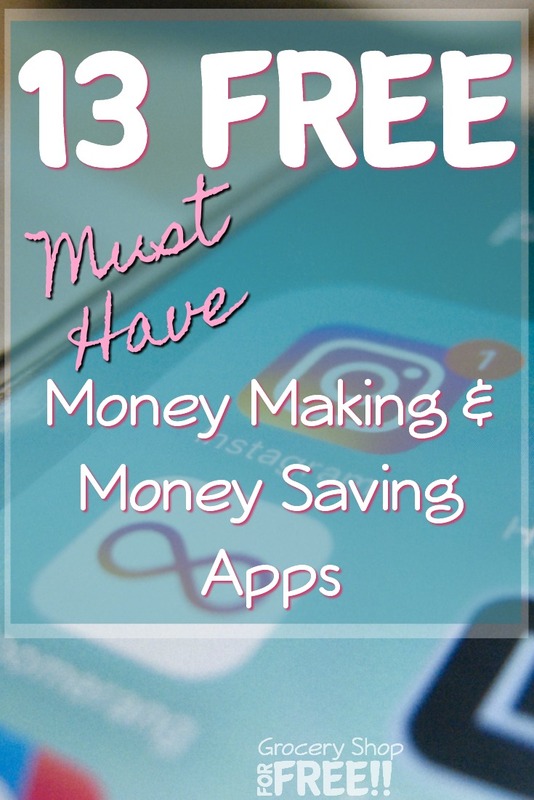 Don’t forget to check out My Top 4 Money Saving Phone Apps, too! What are some of your favorite smart phone apps?